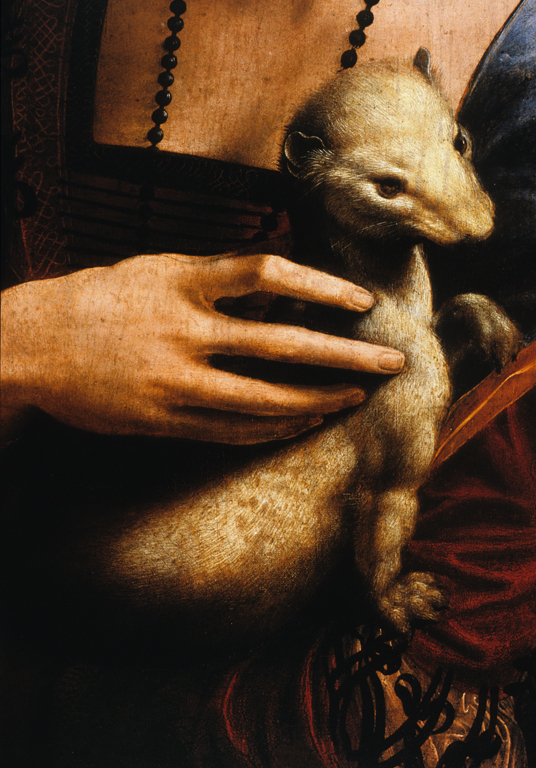 The sitter has been identified with reasonable security as Cecilia Gallerani who was the mistress of Leonardo's employer, Lodovico Sforza, known as Lodovico il Moro. The nature of Leonardo’s engagements at the Sforza court is unclear in the 1480s. The portrait should be dated, on new evidence, to ca. 1490-1491. 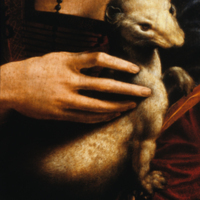 Leonardo da Vinci (Italian painter, 1452-1519), “Lady with an Ermine,” Institute Images Online, accessed April 24, 2019, http://westerncivart.com/items/show/2893.